School happens a bit differently here than it typically does at home. We are all homeschooled, which means that we do all of our school right at home. It’s not up to our mom to teach us everything though, we (the two older ones) have DVDs that we watch from Pensacola Christian Academy in Pensacola, Florida, then mom just has to help us with tests & stuff! One of the reasons for this has to do with language. If we went to public school, it would be completely in French. Imagine, from one day to the next… you have to do school in another language! That would be tough. We speak some French already, but probably not enough to keep up with other students in public school. Also, we have always been homeschooled, even in Canada… so by doing it this way, it was one less big change in our life. 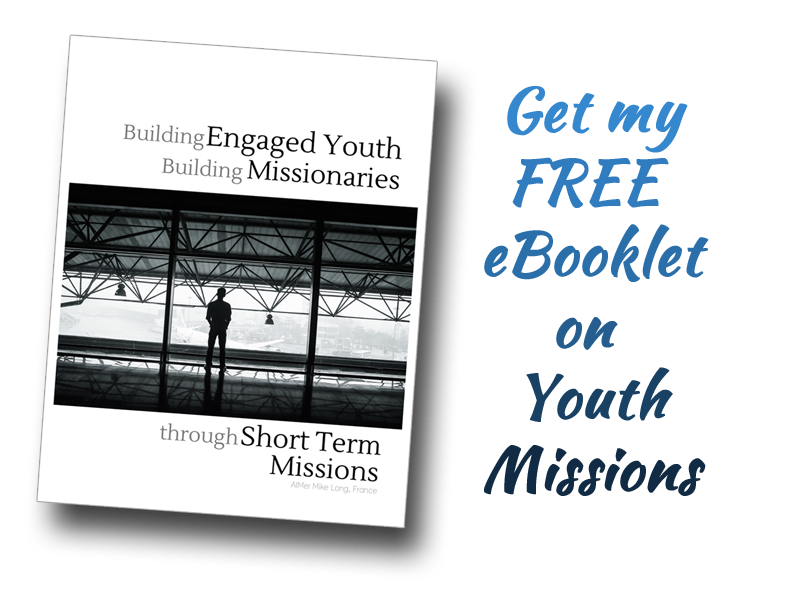 Do all Missionary Kids Homeschool? – Pray that God would help us with our schoolwork. – Pray that God would help our mom as she helps us.